Art Brew’s iBeer | DorsetBreweries.com - A Guide to Dorset Breweries and Dorset Beers! 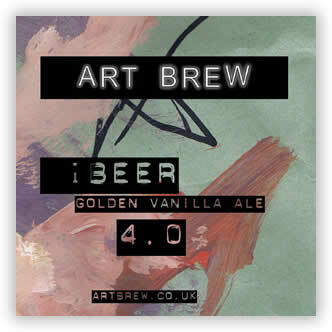 Art Brew’s speciality beer, “i Beer” is a vanilla golden ale that balances out strong sweet vanilla flavours with some equally fragrant and punchy hops. A strong flavoured beer and one that is definitely a talking point.